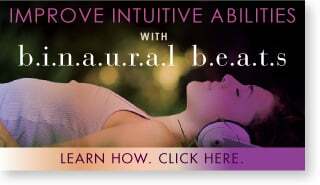 One of the strange contradictions within my personality is that along with being a spiritually minded person and intuitive, I am also very analytical and skeptical. My website name used to be “psychic but sane” – which I felt embodied this contradiction nicely, albeit in a rather confronting way! 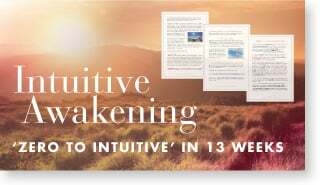 When I was at the beginning of my psychic development training (which was mostly a training in how to read the Akashic Records) and working at a language school in Spain, having invested what to me at the time was a lot of money (on my meagre salary at least), tossing and turning at night. 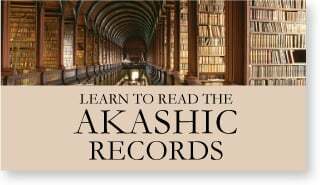 Essentially I was freaking out that the Akashic Records might not be not real and I was wasting my time! One night I got woken up by the spirit of a middle aged, Spanish man, let’s call him ‘Antonio’ who showed me the following visual, like a movie that played out in front of me: Antonio was in a camper van with a woman who I knew was his wife. Then he got out of the camper van and my boss Peter at the language school (an American guy) got into the camper van with Antonio’s wife. Then Antonio said something along the lines of “I’m sad I wasn’t able to take my wife on holiday, but I am so happy your boss was able to. Before the spirit left, he also said to me that he personally built the building I was living in. She and her late husband Antonio had a dream of hiring a camper van and spending several months touring the US in it but unfortunately they never got the chance to do that as Antonio became ill and then died. But she did manage to tour the US in a camper van with my boss at a later date. 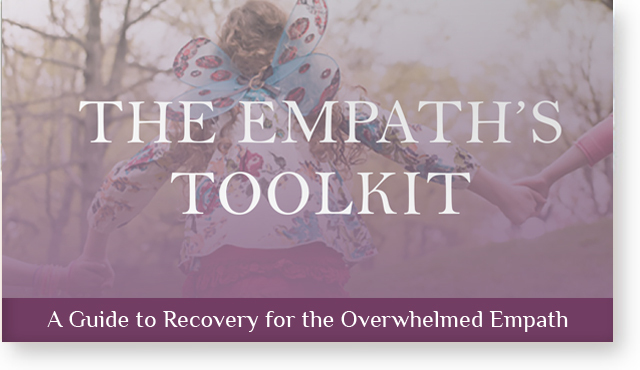 To be clear, mediumship is not my speciality and it is rare for me to get such a clear and impactful message from a spirit – it’s only happened a handful of times in the last decade. I believe that ‘Antonio’ took advantage of this openness to send a message (through me) to let my boss know that they had his blessing – something the couple had already suspected, as they believed Antonio was the one who had engineered their meeting from the other side. Not only that, but Antonio had told me that he personally built the building I was living in. When I checked with my boss, he told me that his wife’s late husband did indeed build the apartment block – not just had it built, but was actually one of the builders, and he had owned it too. However, I was still unsure and doubtful to some degree, even after that eye-opening experience. 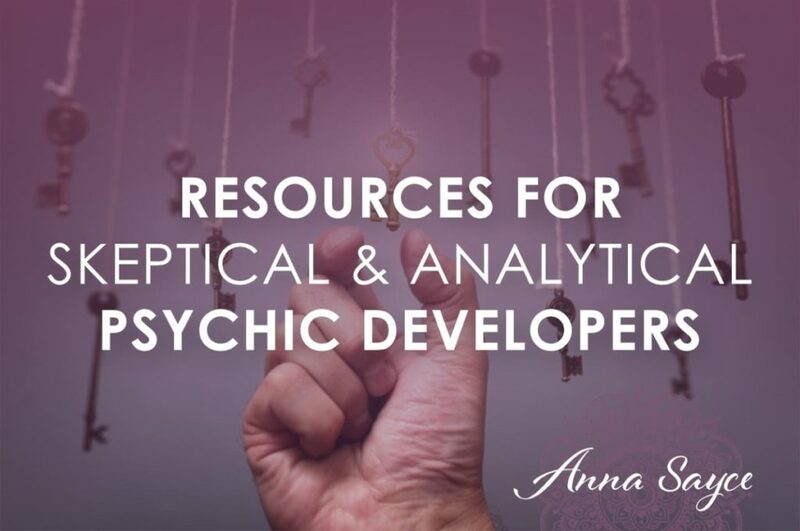 This shows that if you are a skeptical/analytical person like me, your mind is probably never going to be fully on board at the beginning of your psychic development journey. And that’s its job – to keep us rational, grounded in reality, and safe. So, as a skeptical explorer, you have to coexist with that doubt & disbelief, and allow the mind some time and space to get comfortable with the idea of psychic and spiritual phenomena, if it is not already. Spirituality and science often appear to be at odds with one another, at least in the eyes of materialists. But they do not have to be. The physicist and metaphysician Thomas Campbell is someone whose work is based on both science and his own experiences as a spiritual explorer. Thomas Campbell was a physicist working at the US Department of Defense when he was recruited by consciousness researcher Robert Monroe in the 1970s to be a guinea pig for his experiments in achieving out-of-body states. Campbell was both intrigued and skeptical at first, but as a result of his experiences started to believe that there was something more than just the physical body. He has since retired from his career in science, and works as an international lecturer and writer, focusing on what he calls his Theory of Everything – which he calls a ‘complete theory of consciousness’, which appears to draw on both his long career in physics and his many years exploring consciousness and spirituality. 2. 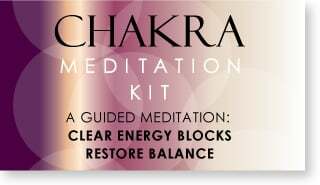 Do some readings and get feedback! 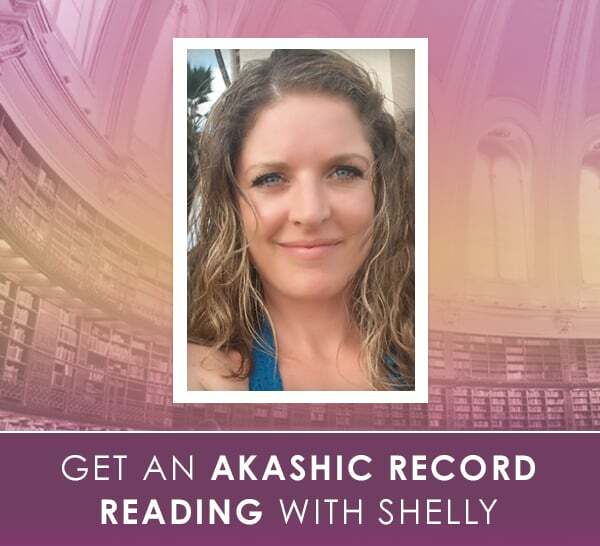 One of the things that Akashic Record reading students consistently tell me is that they are amazed at the accuracy of what they find in the Akashic Records and are able to pass on to their clients. 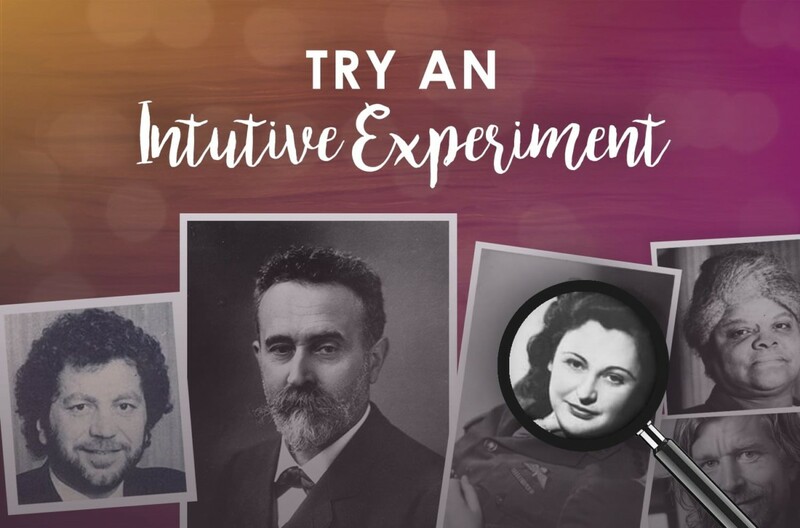 Another resource available on this site for skeptical psychic developers is the intuitive experiments – a chance for you to have a go at reading a random person, and then check your impressions when the results come out one week later. 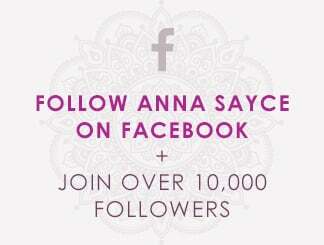 You will find a list of previous experiments here. One interesting NDE book is Eben Alexander’s book Proof of Heaven. Alexander was a skeptical, atheist neurosurgeon who contracted meningitis, ended up in a coma, and had a near death experience. 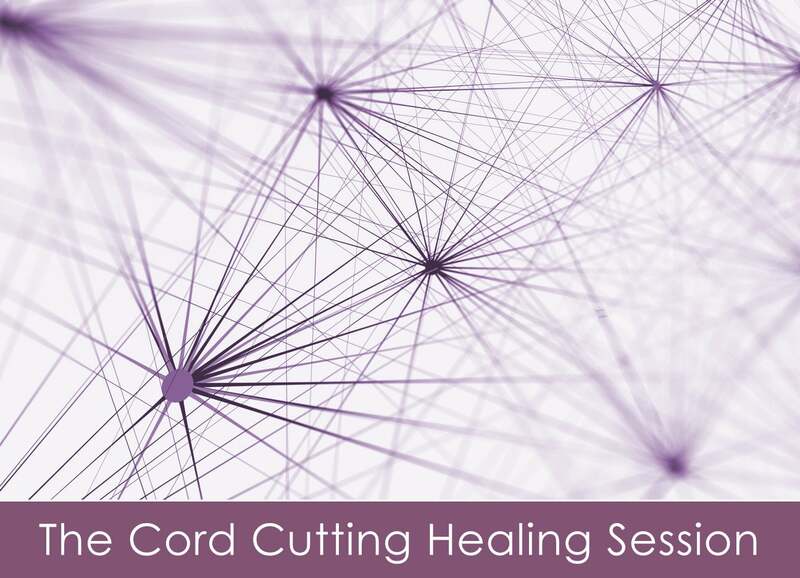 While he was going through this experience, he had all kinds of amazing spiritual encounters that gave him insights about his life and relationships, and causing him to believe wholeheartedly in the idea of the afterlife. Another good NDE book is Anita Moorjani’s Dying To Be Me. 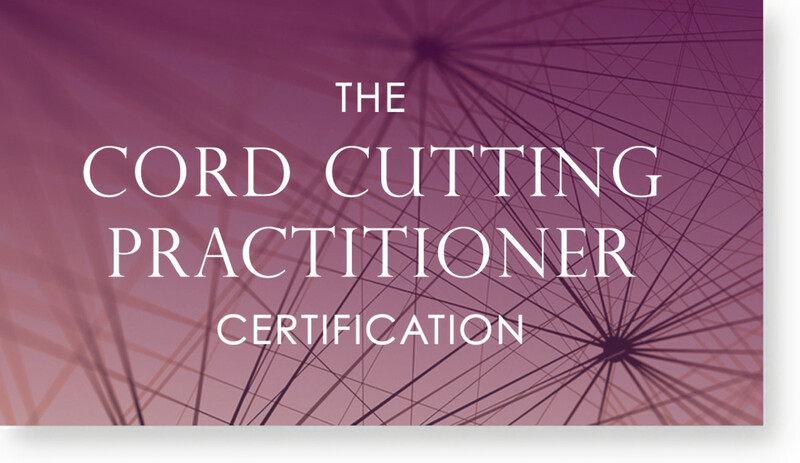 Skeptical psychic explorers – how did you get beyond the resistance and doubts on your path? This topic relates to me. I’m a year into my Mediumship journey and after some great validations from close friends and even hearing spirit on occasion in their own voice I’m still surprised how the next day I can wonder – but was that actually real??!! I think you’re right about co-existing. I’ll get there.